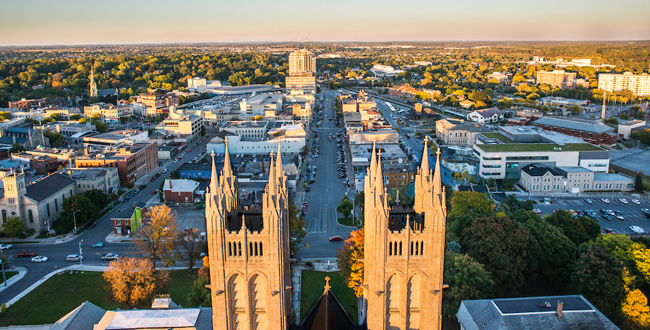 Guelph is a picturesque and historic university community offering the privacy not available at larger, metropolitan facilities, yet is easily accessible by nearby international, local and private airports. 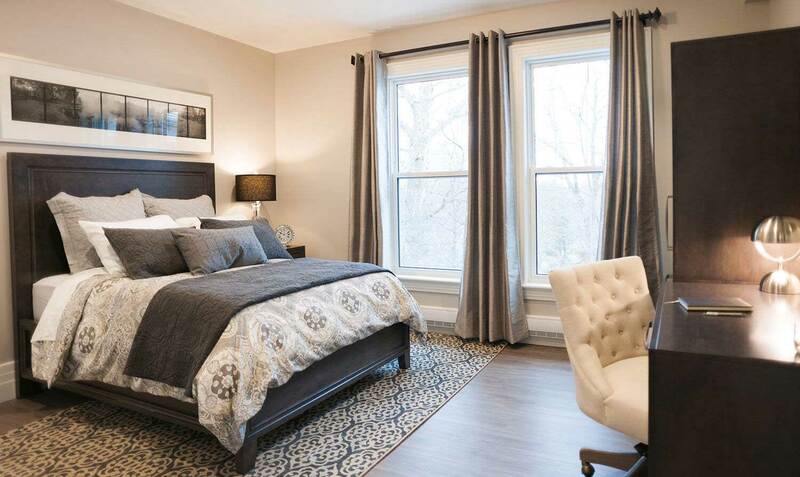 The Residence is a one-hour drive from Toronto International Airport. Throughout The Residence you’ll find refined décor designed to provide clients with a sense of comfort, luxury, and serenity. Each private bedroom is well-appointed with an en-suite bathroom, work desk, individual temperature controls, and premium linens and toiletries. Full-service housekeeping is provided along with private laundry facilities and available dry cleaning services. 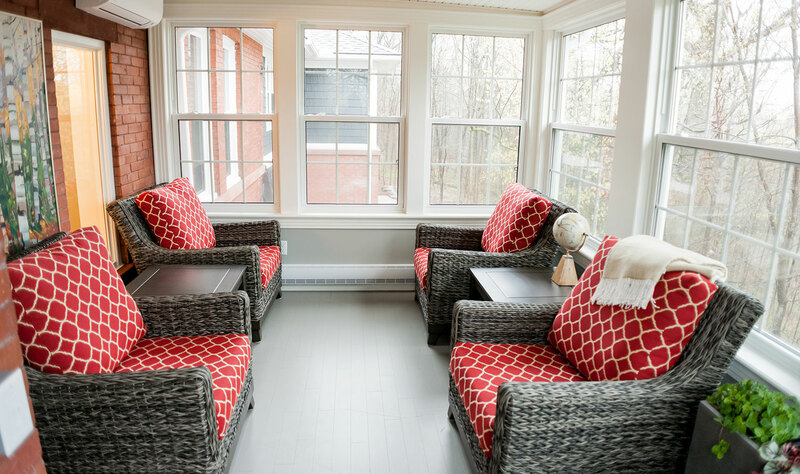 View our gallery section to see what makes The Residence at Homewood stand out. 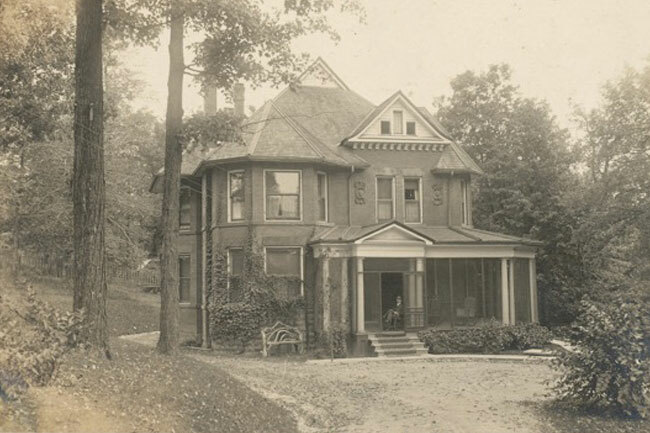 Originally built in 1903, The Residence was formerly the private home of the Medical Superintendent for Homewood. Painstakingly restored in 2016, the building has retained its historic Edwardian charm, while now offering the modern upgrades and elegant finishes you would expect in a fine hotel.